The Rhinos Are Coming!!! is Coming Of Age. The Rhinos Are Coming!!! is created in response to the devastating decades-long assault on our beloved rhino population by poachers, reducing them to just several thousand animals. 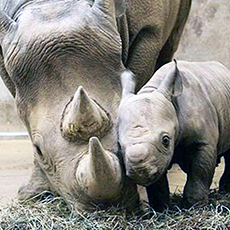 Rhinos are now at risk of becoming extinct altogether in the wild. A market has been developed in several Asian countries including China, by falsely describing ground-up rhino horn as a cure-all for many human conditions. 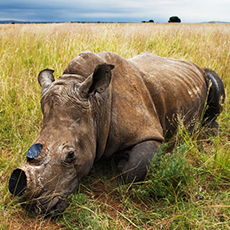 The value for rhino horn now exceeds the price per kilo of gold. Rhinos are a part of our wildlife heritage. They must be preserved at all costs. It’s up to us to save them from extinction. The Rhinos Are Coming!!! (TRAC) spreads awareness and raises funds through sponsorship of our Rhinos to help fight the ongoing scourge of rhino poaching. Help raise money to fight rhino poaching! 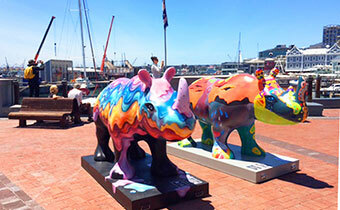 The Rhinos will appear on busy city street corners. They’ll dazzle visitors arriving at the airport. 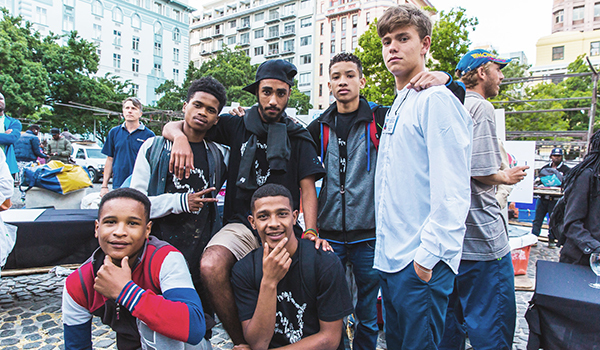 You may bump into a small herd on top of Table Mountain, or guarding The Castle, or protesting outside parliament, (after all this is a democracy). 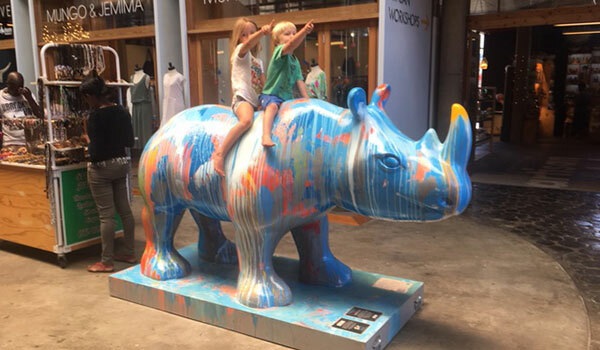 Each life sized Rhino sculpture will be designed by artists - famous and emerging, and by celebrities from South Africa and around the world. Special programs for schools will educate children about wildlife protection and careers in the creative arts. After the exhibition the sculptures will be auctioned. 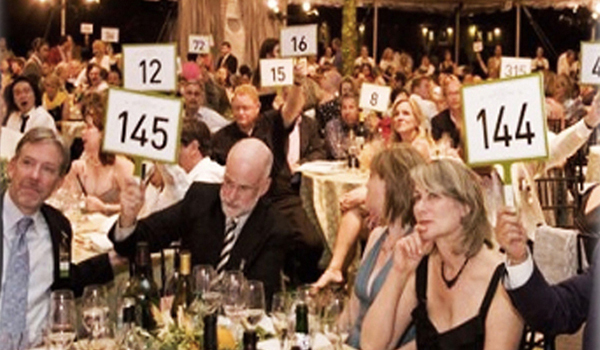 The proceeds from the auction will go to our recipient StopRhinoPoaching.com. 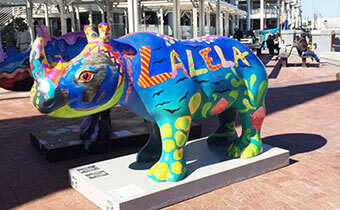 No other event will spread awareness far and wide about the plight of the rhinos – than this one. 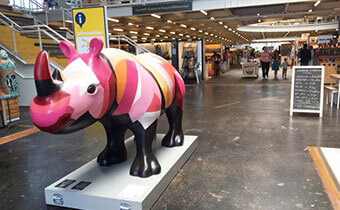 We invite you to benefit your brand by sponsoring a Rhino. There are sponsorship opportunities to suit every pocket. 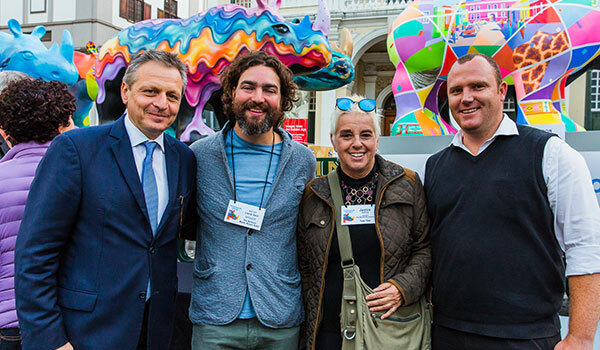 Artists and our creative communities are invited to participate by designing a fabulous Rhino and showcasing their work to millions. 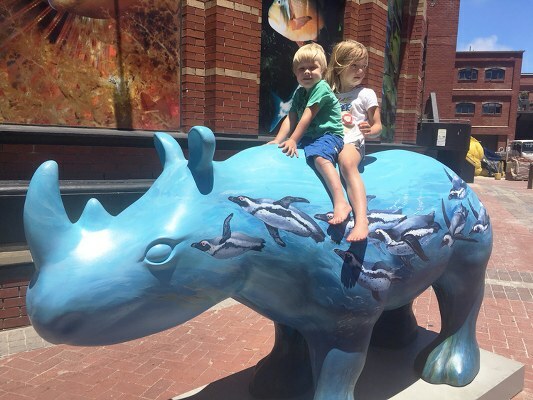 Everyone loves our Rhinos, especially the kids. And why not ! They‘re drop dead gorgeous and stop people in their tracks. 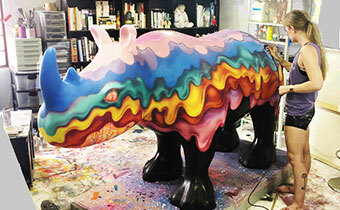 and fund the making and painting of a rhino. 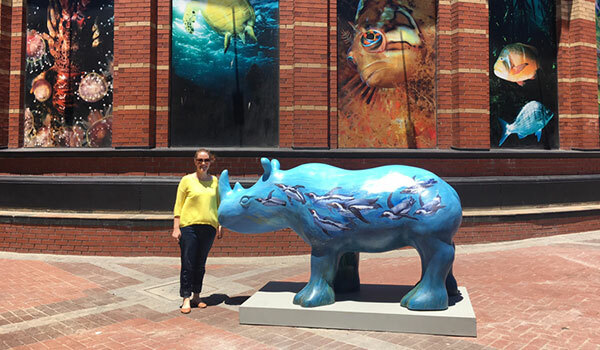 Our mission is to contribute meaningful funds and to raise awareness for the plight of our rhinos by organising a popular outdoor Art Exhibition which will increase tourism and expose local artists to new markets. 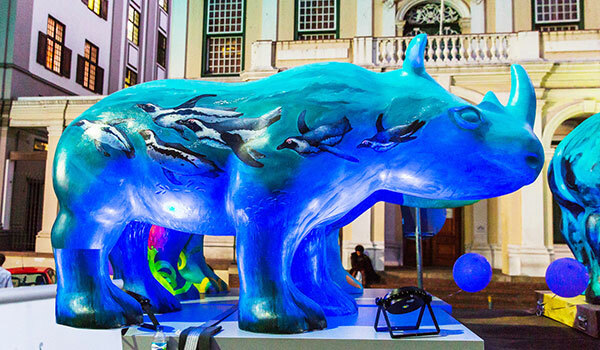 We bring together business and the arts on one platform supporting a socially responsible wildlife conservation ideal.